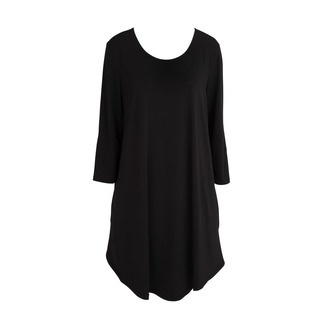 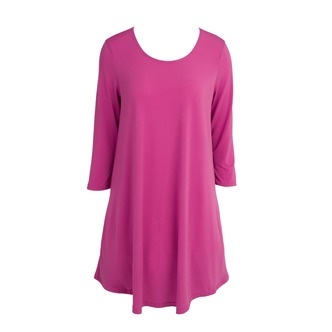 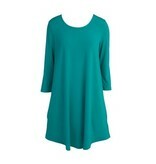 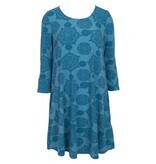 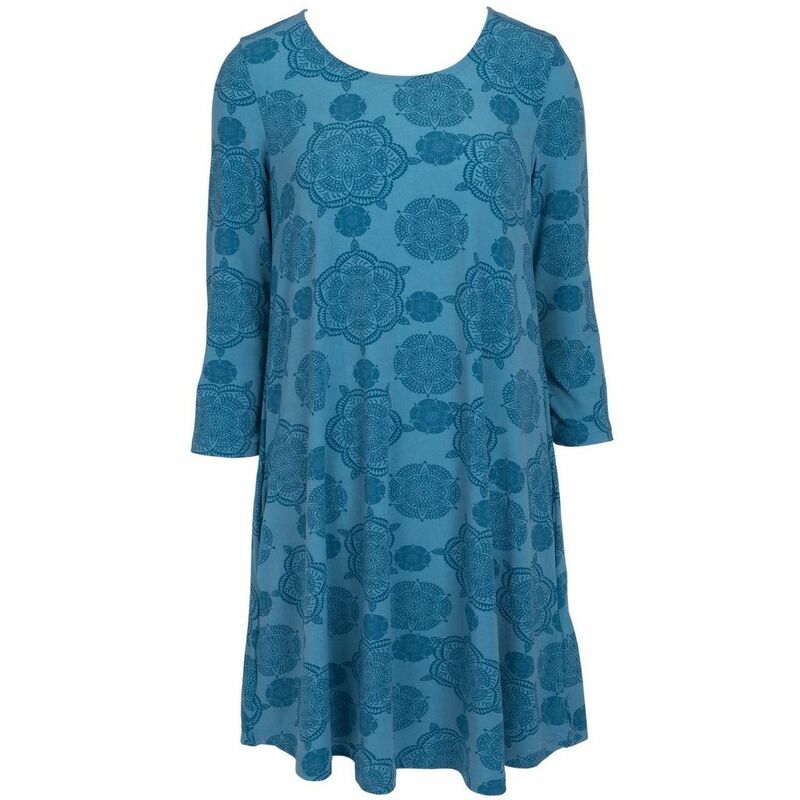 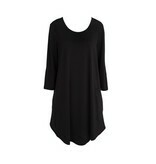 Our best-selling Essential Tunics are wonderful, and now we've added the Essential Tunic Dress! 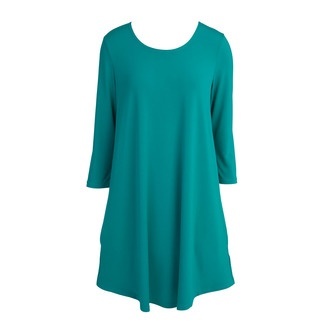 This easy, flowy dress is flattering to all body types. 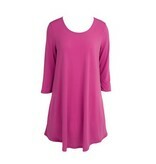 The three-quarter length sleeves and the scoop necklines are perfect for showing off jewelry.